Zachary Churbock behind the bar at Ninja Ramen. Photo by Garrett Jones. Zachary Churbock of Ninja Ramen at 4219 Washington in Houston is the only bartender representing Texas in this year’s Bacardi Legacy Cocktail Competition. It is taking place on February 5 and 6 in San Juan, Puerto Rico. A total of 24 finalists from across the United States are vying for one of two spots to represent the U.S. in the global finals to be held this May in Amsterdam. Last year, Houston had another bartender in the finals, too: Chris Morris. The Muhibbah, made with Bacardi Anejo Cuatro rum is available at Ninja Ramen for $9. Photo by Zachary Churbock. Churbock drew flavor inspiration from his family history to create The Muhibbah. The turmeric and soy sauce were inspired by his Singapore-born mother and his Pennsylvanian father is represented by the cinnamon and coconut cream. The coconut cream is reminiscent of his grandma’s coconut Christmas cookies that he makes every year with his father. The cookies, just like the Muhibbah, have just a touch of cinnamon. In addition to bragging rights, there are some nice perks that come along with winning. Bacardi is featuring the winning bartender’s cocktail through 2019 and they also get to travel the world with the Bacardi team. A U.S. bartender hasn’t won the global competition since New York bartender Gn Chan in 2016. 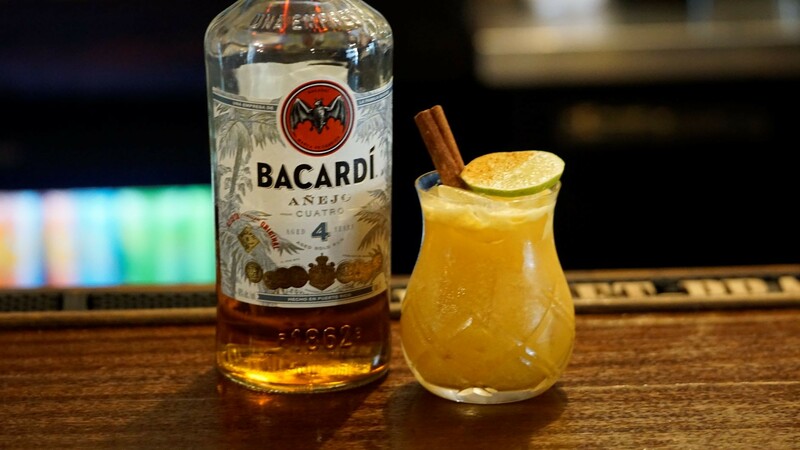 Bartenders are tasked with not only creating an original rum cocktail using Bacardi, but also demonstrating that the drink has the potential for a lasting legacy in the industry. During the competition, each finalist will have seven minutes to present a promotional plan outlining the visibility and awareness their cocktail has achieved amongst trade and consumers. Churbock hopes that the story behind his creation will give him the edge over his competitors. 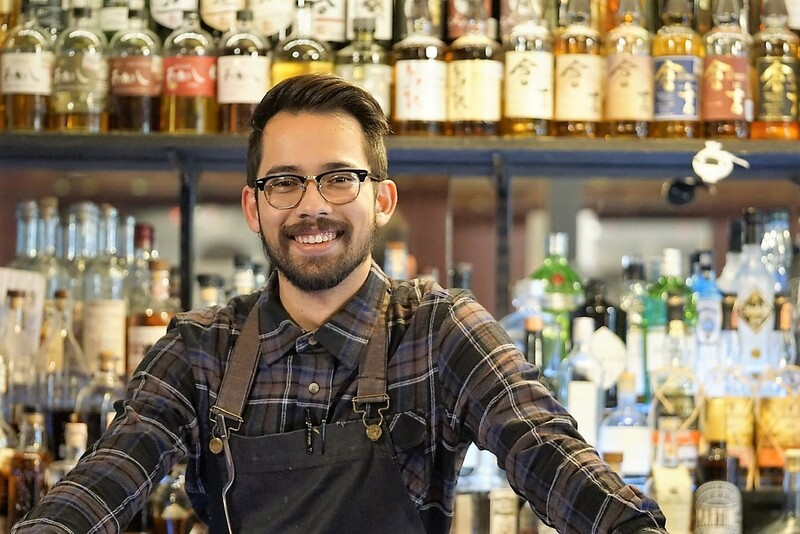 With only four years in the industry, the 22-year-old Churbock is hopeful that his drink has what it takes to win over the judges. Readers can show their support by following his Muhibbah account on Instagram and using the following hashtags: #CulturalHarmony2019 #BringTheHarmony.